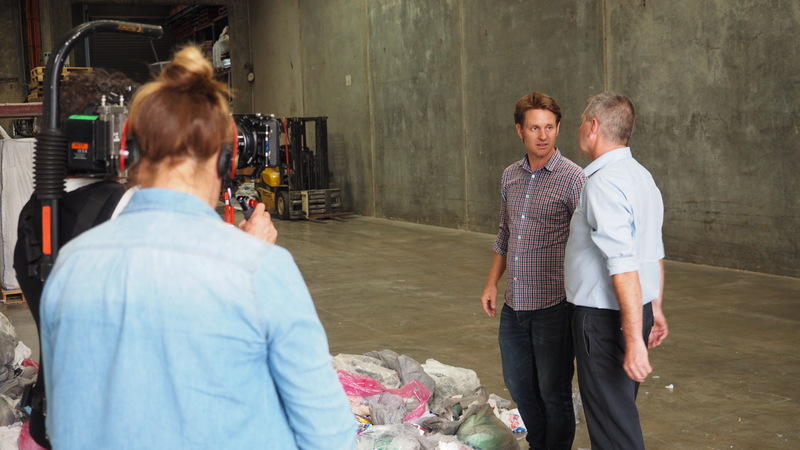 War on Waste Craig Reucassel is on a mission to uncover how much waste we produce as a nation and learn what we can about it. 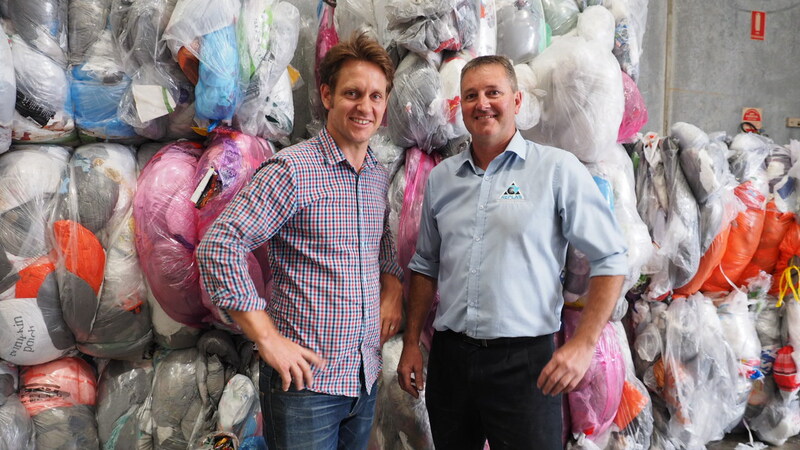 Check out Series 1, Episode 2 to get a look into Replas with Director Mark Yates, as he shows and explains the importance of recycled plastic and what we can do. 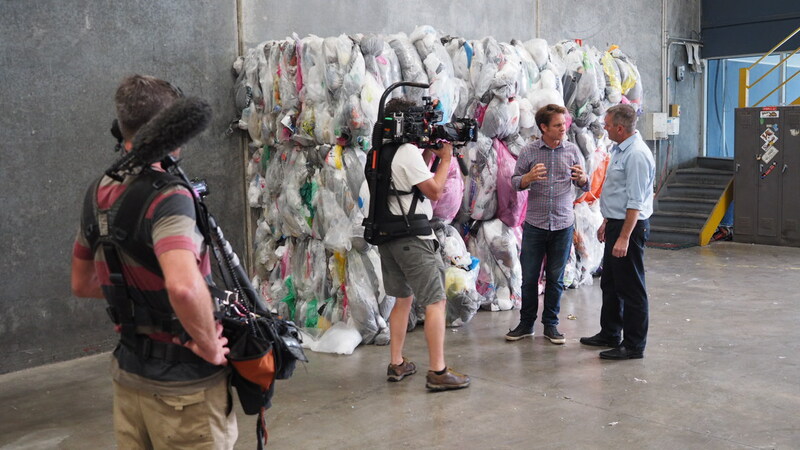 Check out the backstory of War on Waste from ABC, see the full article here. 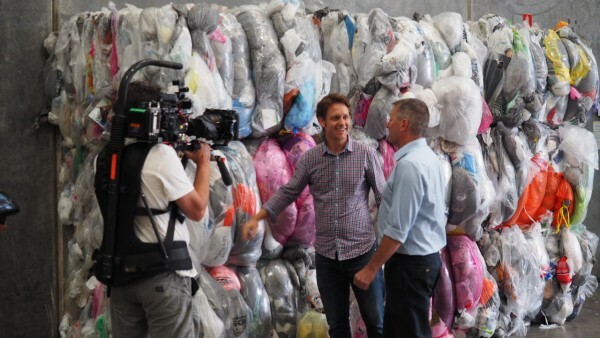 War on Waste achieved top TV ratings, spawned a hit podcast and was the ABC’s most successful social media campaign to date. Stephen Oliver, commissioning editor, factual, and executive producer Jodi Boylan discuss the challenges. Of making the program, why it succeeded across platforms and what that means for commissioning TV programs in the future. 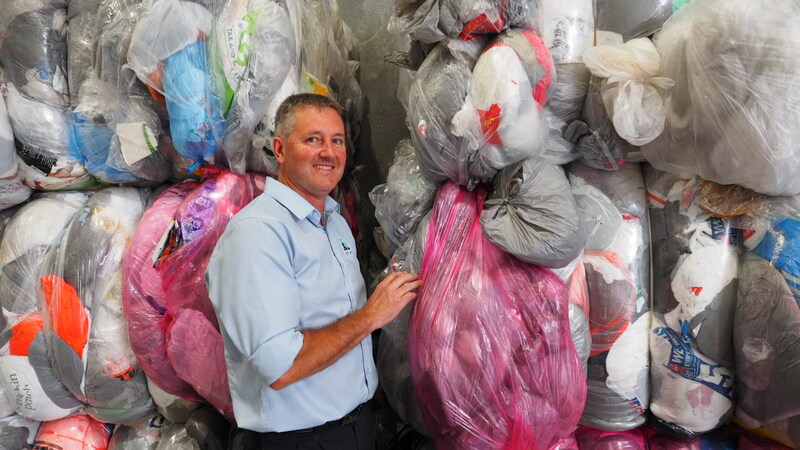 How did War on Waste come about and what were you hoping to achieve? Stephen Oliver: “While there have been plenty of news stories on waste over the years, and also some feature length documentaries on the topic, there have been no really engaging TV shows about it, so we thought with a good host, fun stunts, startling facts and real take-home solutions we could mobilise people to watch, join in and make a difference. Luckily, we were right! “Craig Reucassel was a great choice of host, as he has the ability to use humour at the same time as confronting politicians and figures of authority with difficult questions. “We worked hard on getting Craig’s tone right, so he was encouraging the audience to be part of the campaign rather than just lecturing people. We wanted to kick start a national conversation on the issue, achieve high ratings for the show, and most importantly give people tools and information they can use in their daily lives to make a difference. “From the outset we envisaged this as a pan-ABC campaign and worked with colleagues in news, radio and digital to create complementary content, such as multiple radio shows across Australia, the War on Waste podcast which hit number 1 on iTunes and the Our Focus website, which brought all that content together in one place and has lots of information about how to reduce, reuse and recycle. “We really wanted to reach and engage with as broad an audience as possible, so we employed an outreach producer who was charged with reaching out to form partnerships with communities and grassroots organisations, such as Compost Revolution and Responsible Cafes. “To interact further with the audience, and help us with measuring the impact of the show, we created a War on Waste survey to discover how much people know about waste and recycling. “More than 30,000 people took part, which smashed our target of 10,000, and we will look at those results when we revisit the issue in episode four later in the year. “One of the reasons for the show’s success is that everyone was very committed to the project, both at Keo Films, which produced the television programs, and across the ABC.